Cartoonist, TN50 Ambassador, educator, co-founder. 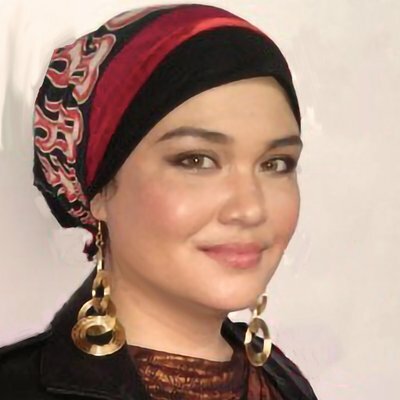 Sarah Joan Mokhtar is a Kuala Lumpur-based cartoonist, writer and illustrator who has worked in the Malaysian comics publishing and the cultural sector since 1998. Sarah has 20 years of experience in outreach, curation and leadership. Sarah is also currently the Regional Advisor of the Malaysian chapter of the international US-based Society of Children's Book Writers and Illustrators, and a Youth Ambassador under the National Transformation 2050 programme (TN50). She has been recently appointed by the Malaysian Minister of International Trade and Industry to assist the Malaysian Productivity Corporation. Artist, writer, globetrotter, storyteller, co-founder. 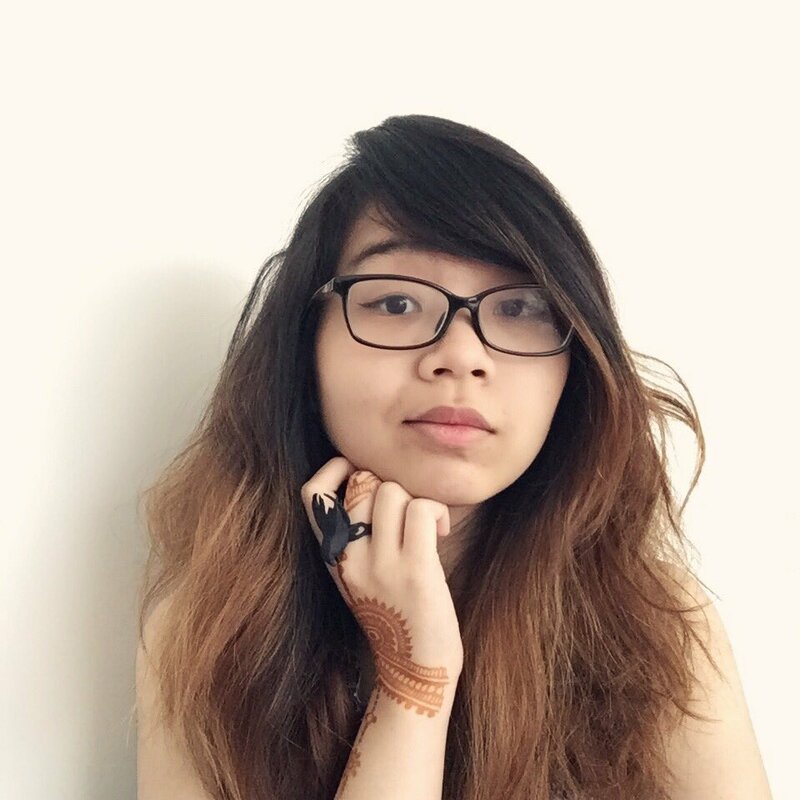 Reimena Yee is an internationally-based Malaysian artist and writer. She is the creator of the Eisner-nominated graphic novel, The Carpet Merchant of Konstantiniyya, and has worked with clients like BOOM!, Image, and Girls Make Games. Having found her footing online, she is dedicated to bringing that spotlight towards the vibrant, flourishing arts scene in SEA, as well as applying the technology and knowledge of the wider industry into regional practices. Artist, writer, social media genius, connoisseur. Amanda Nelson is better known as ‘Memai’ on the world wide web. A fanartist with a penchant for post-apocalyptic romances, Memai is currently working on her webcomic, Anfänge, and regularly creates fanart for Bioware and Bethesda games. 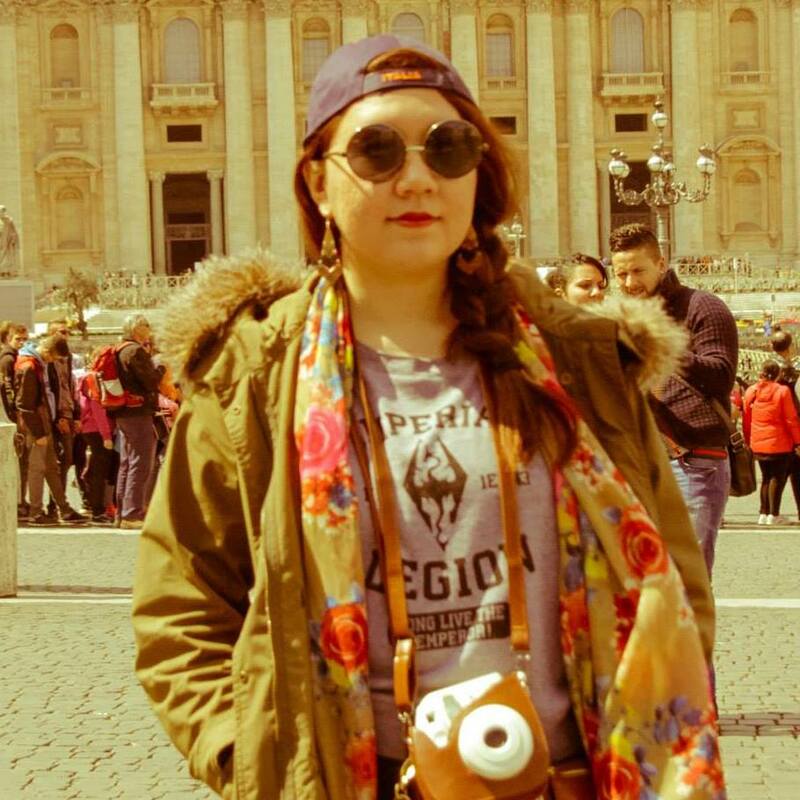 After a bout of travelling, Memai has returned to sunny KL and wants to help bring the untapped talents in SEA to the wider international stage, and she’ll do it one tweet at a time. 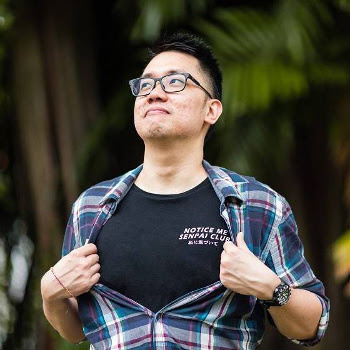 Max Loh is an as-and-when comic artist. 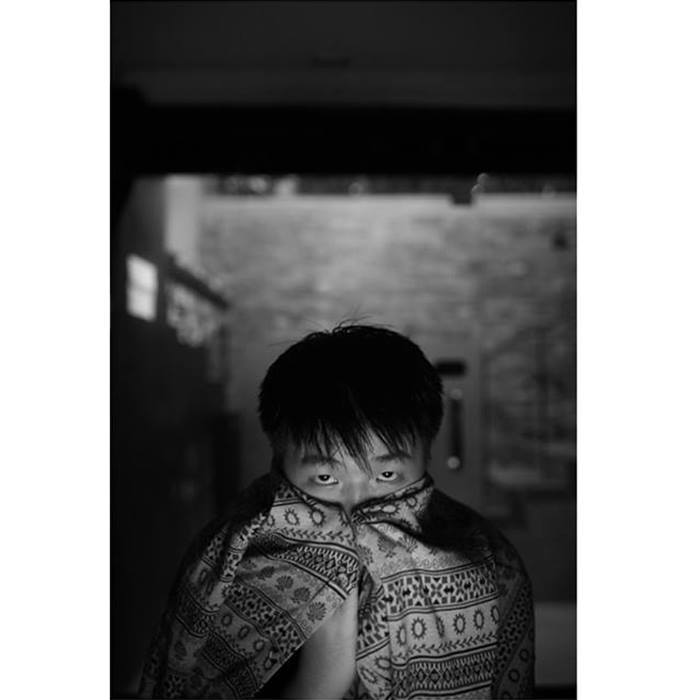 He is the co-author of the graphic novel, We'll Eat When We're Done, and his work has appeared on The Nib, Liquid City Volume 3 (Image) and Driving Malaysia (Maple Comics). He also occasionally writes about SEA comics on his blog, Indiedoodle. While on his journey to find the ideal middle ground of practicality and passion, he’ll gladly stuff his face with all the food he can get his hands on. Artist, writer, educator, history enthusiast. 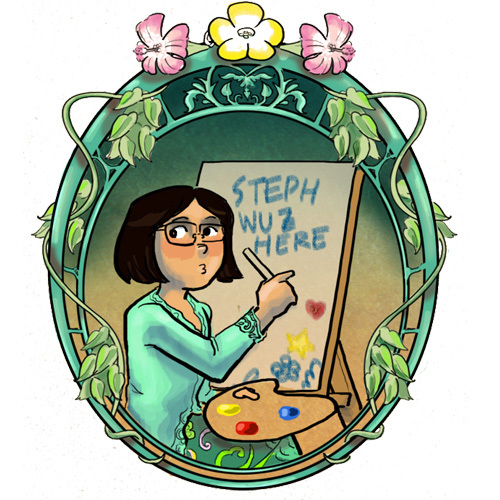 Stephani Soejono is a comic artist, lecturer and former storyboard artist. Her graphic novel, The Tale of the Bidadari was published by Maple Comics in 2016 and was sold in Malaysia, UK and Canada. She's also contributed to Image Comics' Liquid City and has written and drawn zines and short stories independently as well as various animation projects she's involved with. In addition to that she's been invited to lecture in Singapore Writer's Festival , Ateneo University Manila and Telkom University Bandung. Rob Cham is a comic book creator, illustrator, and friend based in Manila. He's won the National Book Award and the National Children's Book Award for his graphic novels Light and Lost. He was an editor for Abangan, the best in Philippine Komiks.